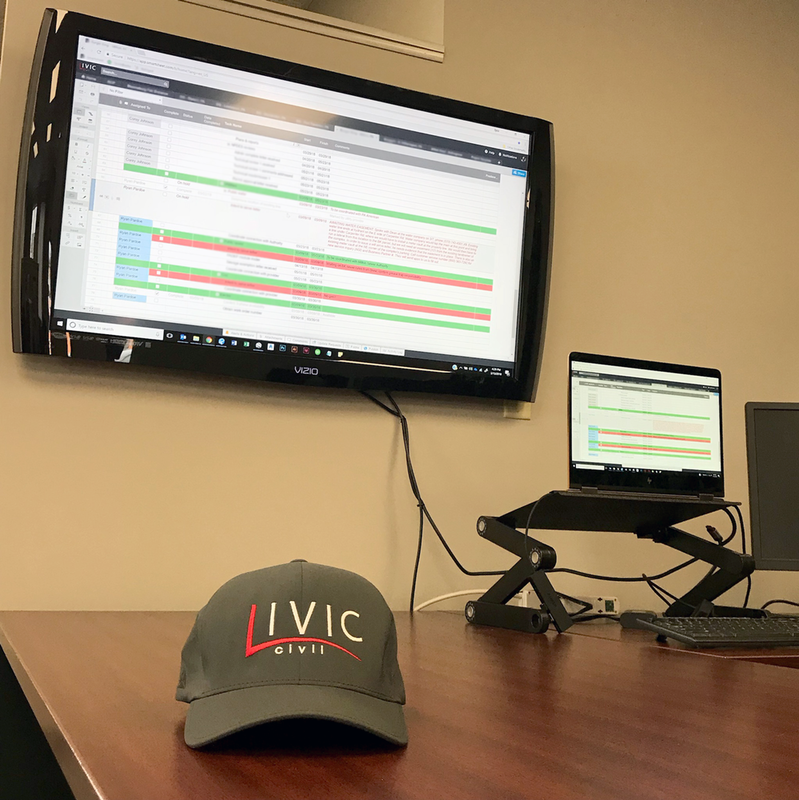 We’re very excited to announce that LIVIC has opened its second location in Bloomsburg, PA. We expanded our workforce so quickly over the last 15 months that we ran out of room in our Selinsgrove office, which meant it was time to branch out. We do a lot of work in and around the Bloomsburg area with organizations like Bloomsburg University, the Bloomsburg Fairgrounds, the Town of Bloomsburg and Mahoning and North Center Townships, so it was only natural for us to set up shop here. Stop in and say hi if you’re in the area, and stay tuned for open house dates! 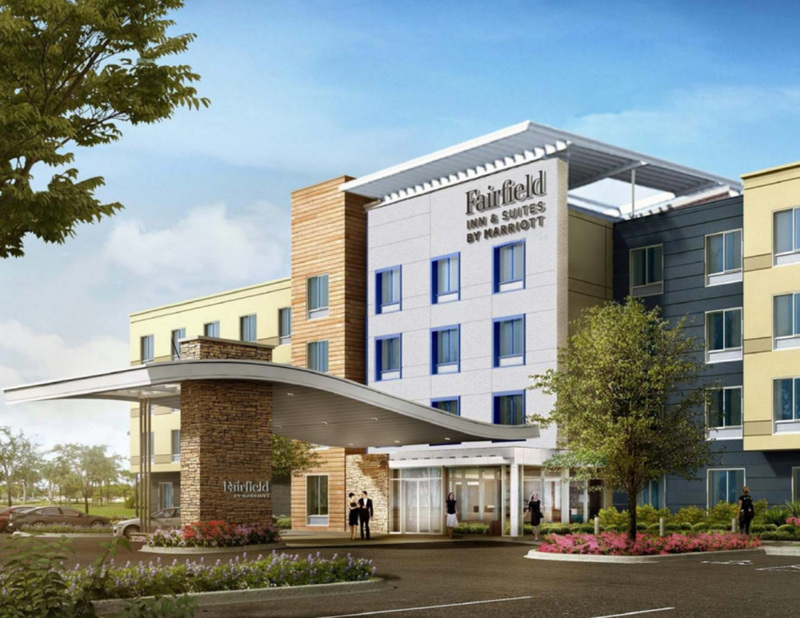 We're excited to be working with Millett Real Estate to build a new 70-room hotel in Selinsgrove. The Daily Item wrote a great article about the upcoming project and recent economic trends in the local area. 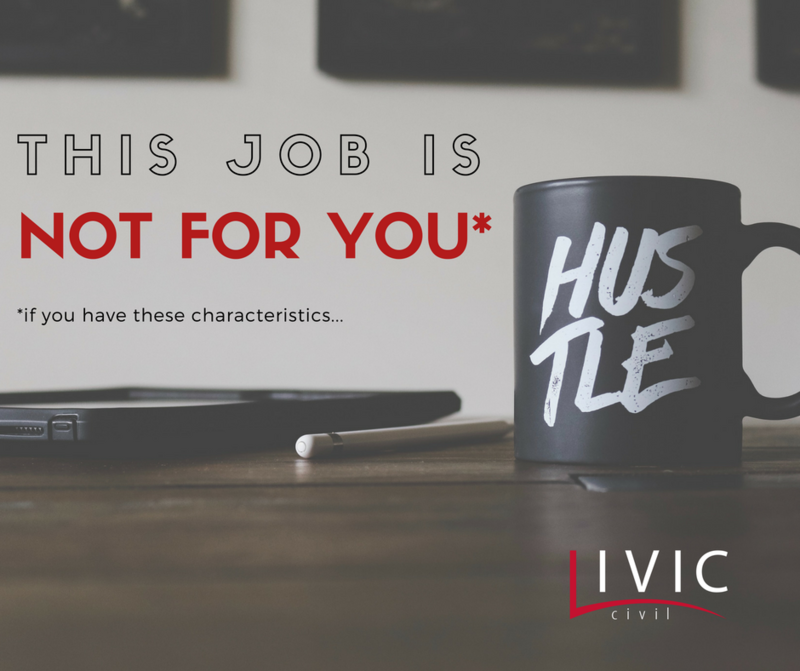 Click the title above to read the full article. Check out the photos from our ribbon cutting event! Thank you to all of our family, friends and members of the community that joined us to celebrate the grand opening of LIVIC Civil.